Community worship is at the heart of all Christian communities. With this in mind, St. Bon’s ensures that all students and faculty are given opportunities to join together in prayer during the school year. 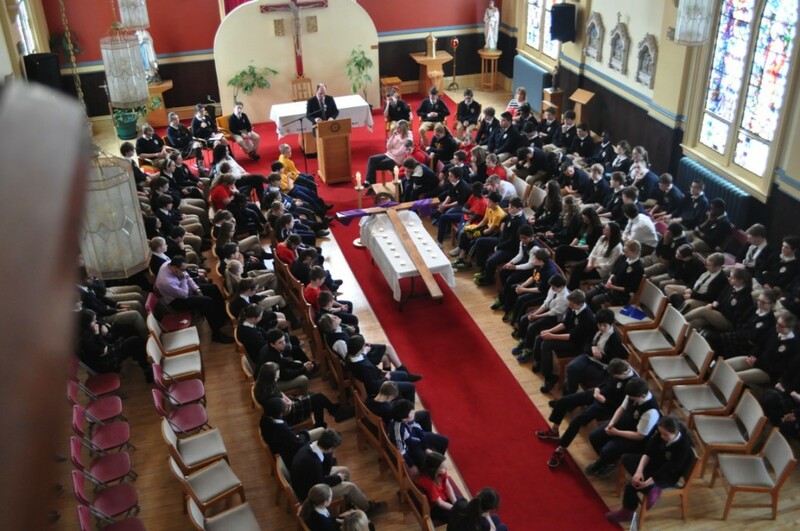 We have 8 Full School Masses each year, as well as a variety of other opportunities for classes and groups within the school to come together in smaller settings. During our Masses students of all ages are given a chance to participate in some way and our renowned Music program always offers a beautiful accompaniment to our worship.